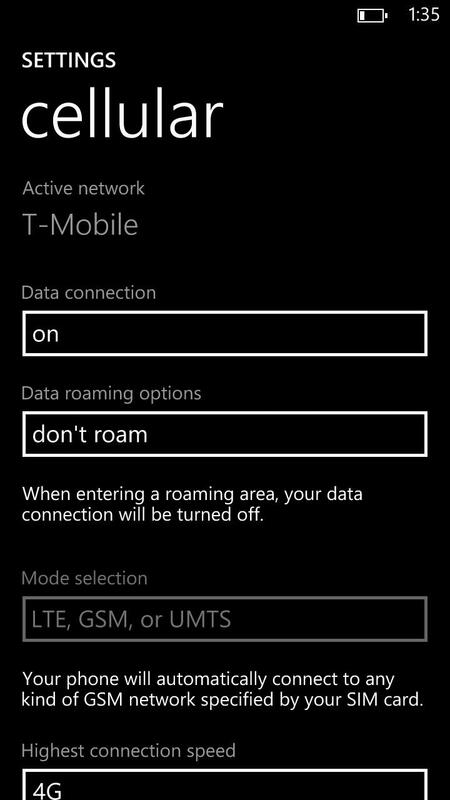 If picking up a Windows Phone 8X on T-Mobile’s network isn’t in the card, you can rest assured that a Verizon Wireless 8X variant will also work on the Magenta network. This one will require your area to have “modernized” with the 1900MHz network refarm to work, but work it does. As you can see in the images provided to us by @WinDroidGuy, the phone connects to T-Mobile’s HSPA+ network and provides some nice 3G-ish speeds. All it takes is a T-Mobile microSIM and you’re good to go. The good news for T-Mobile customers is that the Verizon version of the 8X comes exclusively with “Wireless Charging so you can easily keep your phone powered up.” We’re not sure if Verizon will take any steps to lock future Windows Phone 8X devices in their inventory, but for now units available at stores and online seem to come unlocked and ready to accept both T-Mobile and AT&T microSIM cards. If Wireless Charging is on your radar and you’re in one of T-Mobile’s modernized markets or willing to hedge your bets on that modernization happening soon, grabbing an 8X on Verizon for use elsewhere seems like a good bet. Those are some very impressive speeds. T-Mobile just keeps getting better. 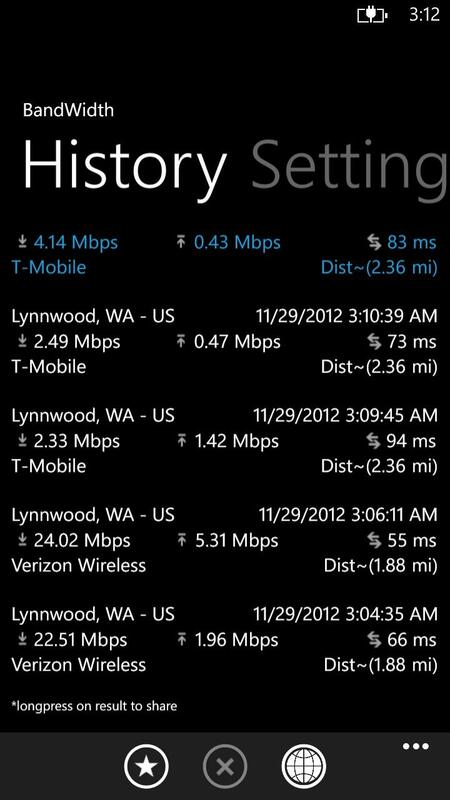 If you were looking at the 24 Mbps result, that was on Verizon Wireless and not T-Mobile. The T-Mobile speeds displayed there are lower than the average for T-Mobile. If you were looking at the 22 and 24 Mbps results, those were on Verizon Wireless and not T-Mobile. How would you know? I have gotten 27mbit down, 3.5mbit up on 4g using T-Mobile in Houston. On a bad day 18 down, 1.5 up. Therefore, all of those speeds listed could be just from T-Mobile. Although I never get the lower ones listed there. Must be very congested or network issues to get those. 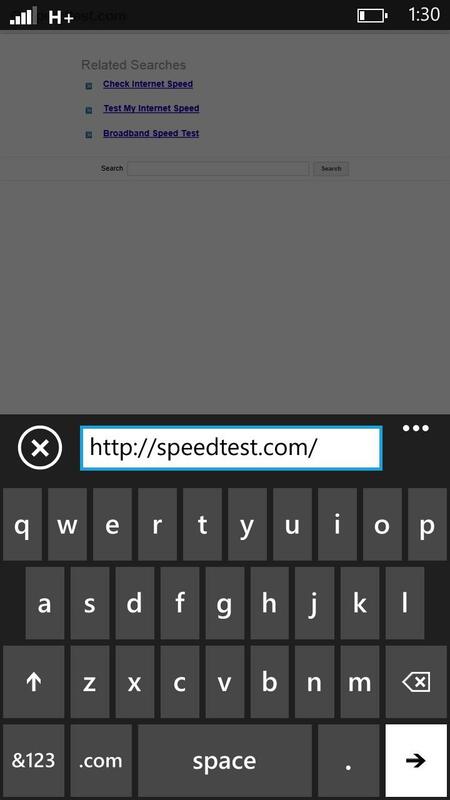 Look at the picture, the network identifiers are under each speed test. No, those T-Mobile speeds aren’t very impressive. This. I’m not sure if Tmo has to completely strip out 2G to free up some spectrum to add Dual Carrier (10+10MHz) over PCS (1900). Unless its a area where TMO has plenty of PCS spectrum. I’m using the Droid DNA on T-Mobile right now on 3G. Well, in parts of Houston anyway. Lol. almost one month after, their PCS 3G/HSPA+ network still feels like a wifi hotspot..its annoying i still have to force my phone to have 3G signal! but looking at the bright side, Houston may well be one of the first markets with AWS LTE live next year. Did you have to get the dna unlocked…What size sim card from tmobile do you use. It is 100% unlocked from walking out the store. :) It’s a micro sim. I just got an email reply from HTC. They confirmed that the T-Mobile 8X has 1700/2100/AWS but the Verizon 8X version does not have it, so in the words of the HTC rep: “we can’t guarantee full functionality across the different providers.” But I assume other than HSPA+, it looks to me like it would work. Well, I could have told you that and saved you an email! When you say unlocked please be more specific. 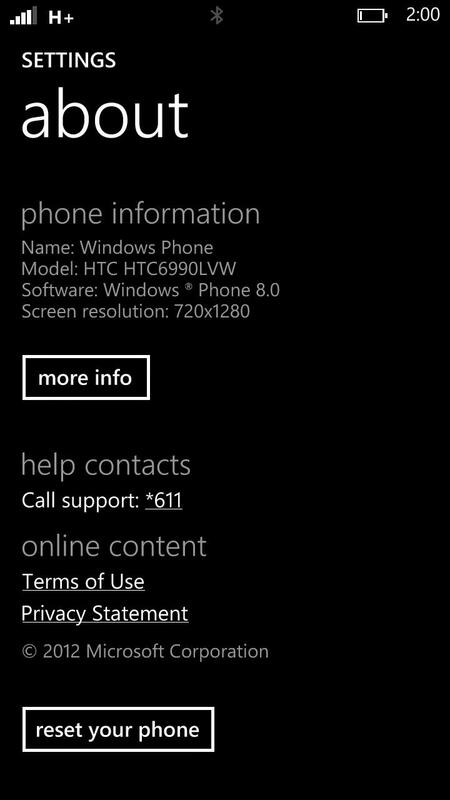 Windows Phone have a program guide of varying locks and unlocks. Subsidy unlock would be more correct.